Fast-acting heartburn relief. Helps keep acid down for hours. Chewable. Made in the USA. Fast-acting heartburn relief. 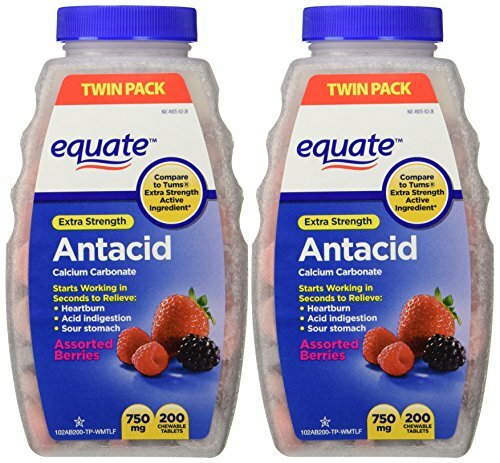 Unique long-lasting antacid barrier. 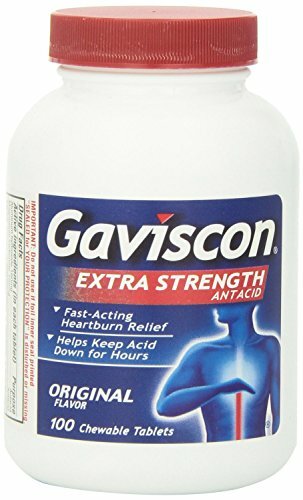 Need fast acting heartburn relief you can count on? 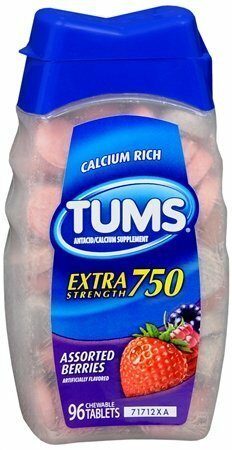 Tums Extra Strength is here for you. It goes to work in seconds, traveling directly to the source of the heartburn. Once there, it neutralizes acid on contact for fast relief. 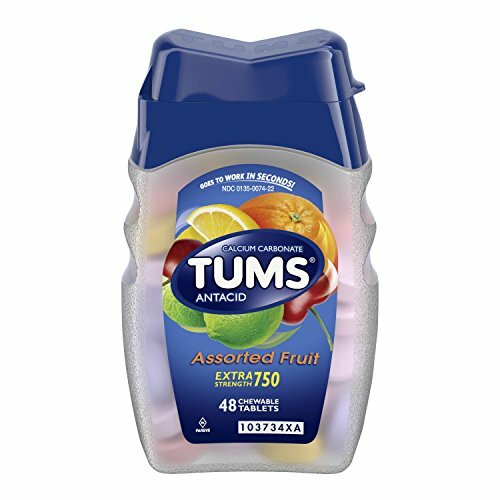 Tums antacid tastes great too, giving you more flavor options than anyone else! 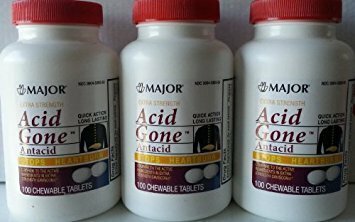 Acid Gone Antacid Chewable tablets provides fast-acting heartburn relief. 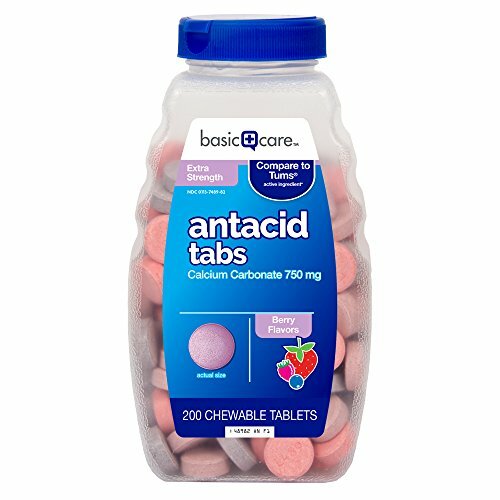 Helps keep acid down for hours. QUICK ACTING AND LONG ACTING. 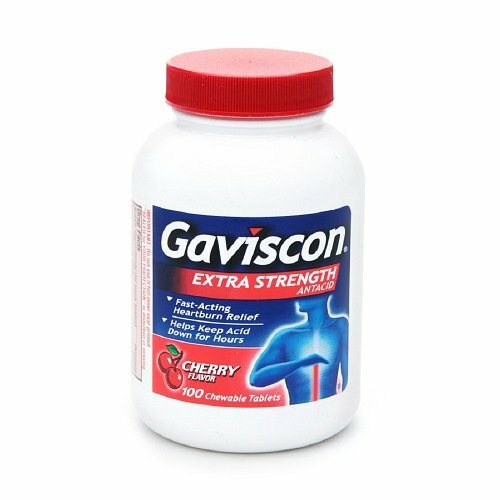 RELIEVES ACID INDIGESTION, HEARTBURN, SOUR STOMACH AND GASTRIC ACID REFLUX. 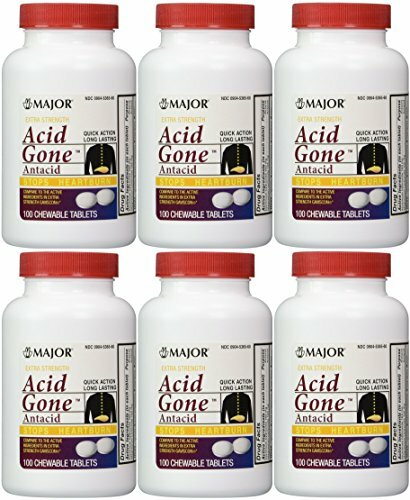 For fast relief of acid indigestion, heartburn, sour stomach and upset stomach associated with these symptoms. Neutralizes excess stomach acid to give fast relief. Non-laxative, non-constipating. Copyright © Wholesalion.com 2019 - The Best Prices On Extra Strength Antacid Chewable Tablets Online.